One of the reasons that Weight Watchers had helped me to hit my weight loss goal (see more of my story here), more importantly, I don’t have to give up dessert!! Over the past couple years I have found several Weight Watchers Dessert Recipes and they have been amazing!!! Be sure to follow me on Pinterest -> here and also check out all my Weight Watchers recipes ->here! 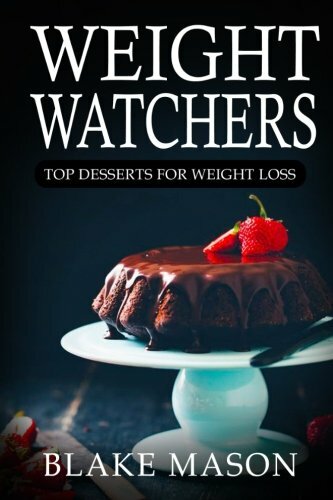 Weight Watchers: Top Desserts! Weight Watchers Best-ever Desserts! 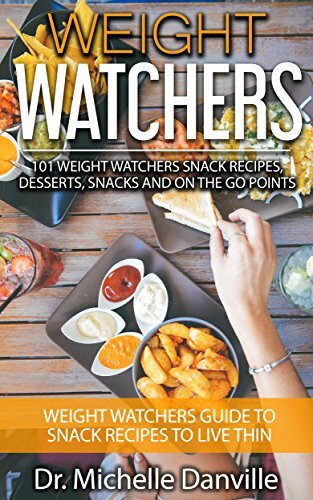 Weight Watchers: 101 Weight Watchers Snack Recipes!! 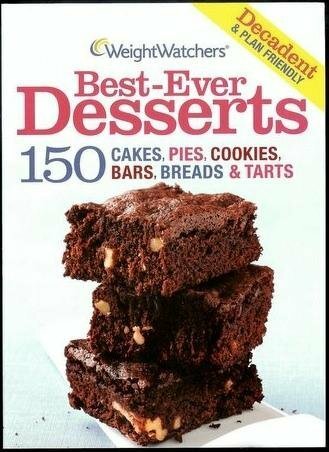 What is your go to Weight Watchers Dessert recipe?? Thanks for sharing my Cookie Dough Dip and Black Forest Ice Cream Sundae! 😀 This list looks delicious! !